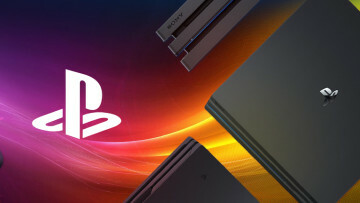 As the dust settles after the European and American launch of the PlayStation Vita we have had some time to sit down with all of Sony’s launch titles for the system. Compared to many other portable handheld gaming machines the Vita had quite a large selection of games for first time buyers to choose from. In this first round up we will be covering three of the first games released on the Vita, all of which are sure to please certain crowds. Take a look below as we go through some of the titles. The title that most Vita gamers are likely to want to pick up on launch is the first portable version of Sony’s excellent Uncharted series and on the whole, it doesn’t disappoint despite some minor gripes. 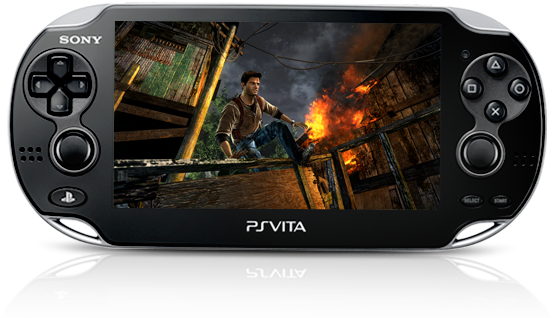 The series on the PlayStation 3 has become well known for not only having some excellent gameplay and cinematic action sequences, but it has also helped show off some of the best graphics on display across any console at this moment in time and Sony hope that Uncharted: Golden Abyss can do the same for the PS Vita right from launch. The PS Vita version puts you in control of Nathan Drake once more, though this time you have a new group of friends around you and it follows a story that is unique to the PS Vita. 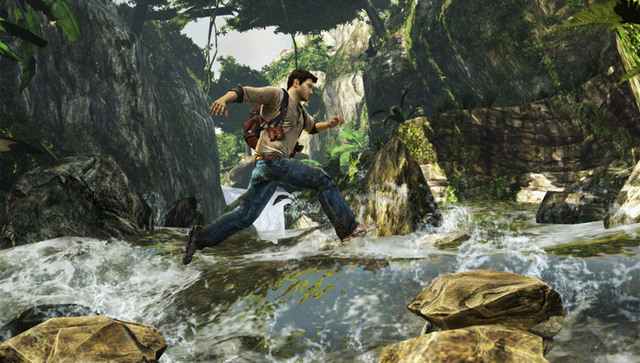 The gameplay seems to be based more around Uncharted 2 than the third title in the series, as the game misses out on some of the epic set pieces that gamers have come to expect from Naughty Dog. This means that many of the features that fans of Uncharted have come to know and love such as jumping from vines, walls and rocks works just as well as it always has. Shooting with the dual-analoge sticks isn't quite as precise as on the PS 3 version but it is far better than we have seen before on a handheld. This also means that some of the annoyances from the console game come into play here, especially as Golden Abyss has a number of “stealth” sections that were rightly missing from the third game on the PS3. For example taking out enemies from behind a wall is great fun, except that is if one spots you. When this happens, all enemies automatically realise you are there, even if they haven’t seen or heard you. It’s nothing major but it can be irritating and lacks a little of the polish you see in Naughty Dog's third game on the PS 3. The great thing here is that the dual-stick controls on the PS vita make the game a joy to play, even if it is pretty short in length. There are many trophies to be sort after in the game and some can take a while to achieve, especially if you miss any treasures in the varying chapters. 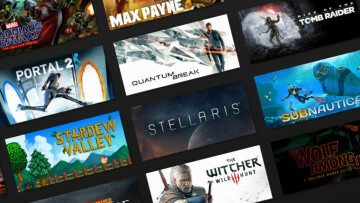 Graphically the game is a step above anything on any other handheld gaming device at the moment, despite not running at the full resolution the OLED screen provides. Detail on characters is excellent and the feeling of being part of a huge open area is a great feeling, even if it isn’t always accessible. The jungle and cave sections of the game look superb and full of colour, though fans of the third game on the PS 3 will notice a number of Drake's animations such as brushing past walls etc are missing on the PS Vita version. The story also isn’t quite as good as those seen and heard in the PS3 versions of the game, though the new writers have done a decent enough job here for many not to notice. It is more noticable in the on and off dialogue between old friends who pop up further into the game. That isn't to knock the voice work though, which is once again excellent all round. Overall it’s a great start to Uncharted on the PlayStation Vita and I can only hope that Sony Bend release some more titles on the handheld over the next few years because if they managed to get this kind of quality out for a launch title, just think what they could do in the future. Our forum moderator Larry Cooney has a slightly different opinion of Uncharted: Golden Abyss. Listen to his opinion in our Neowin Gaming Podcast 008. The best launch title on the PS Vita also happens to be one of my favourite platformers of all time. Not only does Rayman Origins help show off just how gorgeous the PS Vita’s OLED screen can be with the right material on display, it also shows what a robust games machine it can become when great games are produced for it. 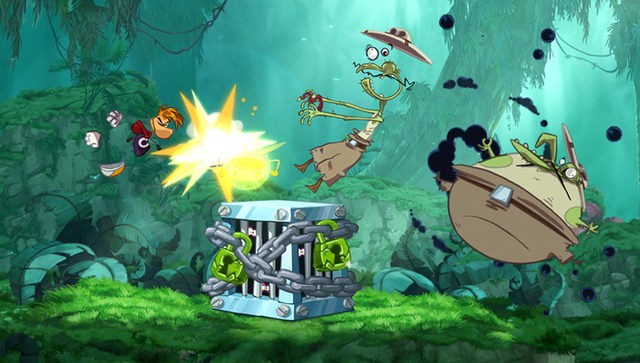 Graphically the game is not only unique, but also fantastically drawn in 2D and helps prove that 2D platformers can still be far better than their 3D equivalents in this day and age. The PS Vita’s OLED screen is the perfect pairing for Rayman’s huge array of colour and beauty and there is no slow down during the game what so ever. Despite all the plus points we should let you know that drop-in multiplayer has been removed from the game, this means that co-op play has gone. Despite this you can still play as the other characters during the game, but it is a shame that they couldn’t find some way to include co-op. If you missed out on Rayman Origins when it was released on the main consoles last year, I beg you not to miss out if you buy a PS Vita, you really will be missing out on an amazing looking and genuinely great game that deserves to sell well. I’m a huge fan of Super Stardust HD on the PlayStation 3 and the news that a PS Vita version was arriving for launch was great news. I’m glad to say that fans of the series will be pleased to know that this is an excellent version of game that does the PlayStation 3 version justice. You control a ship that orbits a planet and it is up to you to take out all of the asteroids that start to orbit the planet with you. There are just two types of asteroids in the PS Vita version compared to the PS3 title. These are Ice and Fire, which have to be destroyed by using a specific weapon type, which you switch to on the fly. As you destroy the asteroids you pick up a number of power-ups, score multipliers and weapon boosts. The asteroids also leave behind dust that can be collected up to increase your multipliers and score over time. Once you reach the final level on a planet you will have to take out a boss, which will require you to navigate around and damage with your various weapons, once you have done this another planet will open up for you and it will contain additional enemies and even more asteroids to take out. The great thing about Super Stardust is that it isn’t a hard game to get the hang of and you’ll be using the twin sticks on the PS Vita like a breeze very quickly. 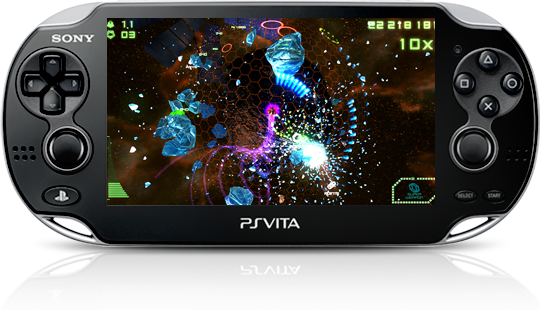 New and exclusive to the PS Vita version of the game is a mode called “Delta” from here you can use the PS Vita to produce special attacks, such as shaking the PS Vita to explode a bomb or tapping the screen to fire a mass of missiles at your enemies. It works well enough but I still prefer to play in “Pure mode” and avoid the touch related stuff altogether. There are also a number of mini games included and they are unlocked as you complete the various planets. They are not too difficult but once again help to show off some of the unique features of the PS Vita. While it offers nothing new, Super Stardust Delta is an excellent addition to any PS Vita fans library of games and it can be downloaded directly from the PlayStation Network store at a very resonable price. Be sure to check back soon for the second part of our PlayStation Vita game review round-up! 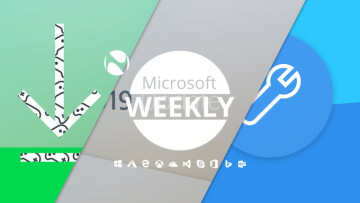 Weekend Poll: Would you like to disable the Start Screen on desktop PCs?